Hey readers! It's been awhile since I posted in news. But I'm participating in Spiderforests cross-promotion this year. 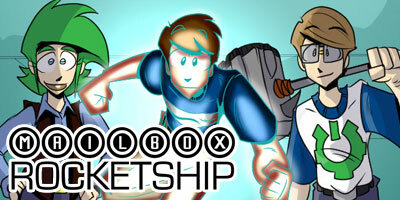 Which means each week I'll be showcasing two comics from the collective for you to check out! 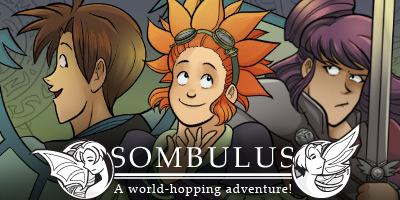 First up is Sombulus, a dimension hopping fantasy story about a paladin, a 'demon' and an inventor running around the multiverse getting into all kinds of trouble. 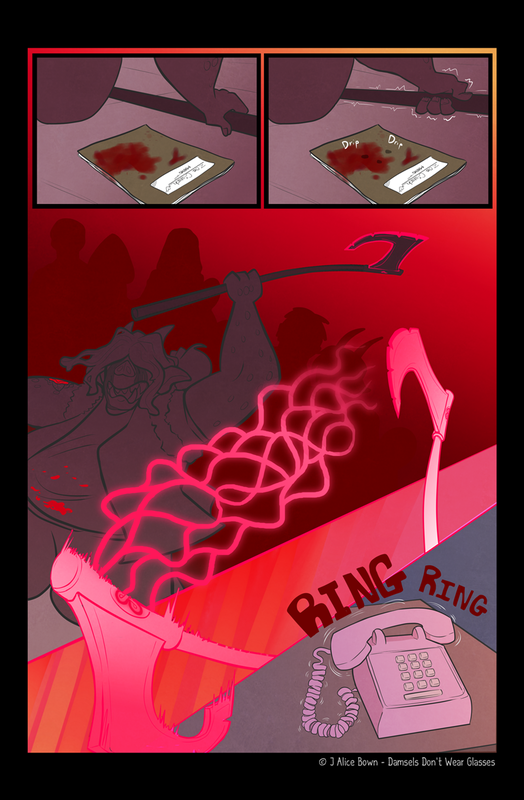 A fun light-hearted comedic read with some pretty entertaining characters.